1-Mini WiFi router with USB port for 3g/4g modem. 2-USB Modem with 3g WiFi. It is notable for having on the front of a USB port and a micro SD card slot. 5-Portable WiFi Router with 4g compatible mobile battery Movistar, Orange, Vodafone etc. We all love working with WiFi connection, it’s free, fast and all our devices have WiFi connection to surf the Internet. But the WiFi has left a great competitor in speed and coverage, but not yet in price. Fortunately in this year 2017 we finally have router to repeat 3g and 4g Internet powerful and very good price. In this article we will show you how to share the 3g/4g WiFi connection at home and also the best WiFi router with USB and SIM slot of 2017. It is very common to be in situations where we only have 3g or 4g connection to access the Internet even at home, sometimes the ADSL is cut by breakdowns or saturation of the telephone network. Today, the global coverage of 3g networks far surpasses WiFi coverage in the world, especially in the street and in rural areas. 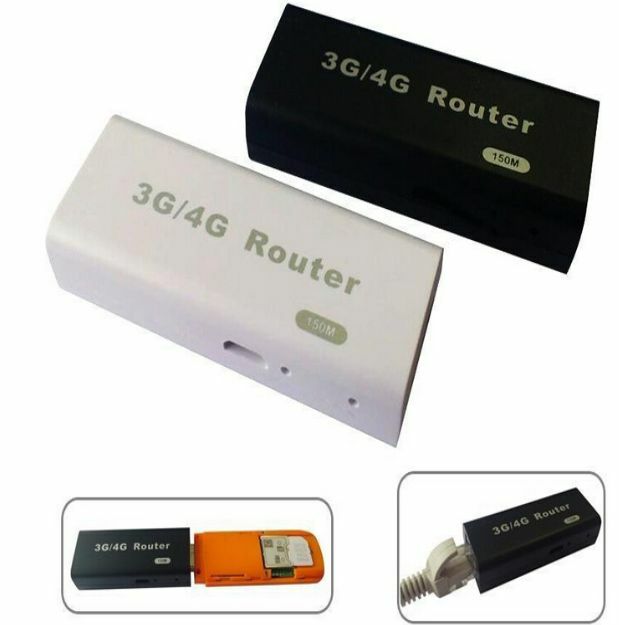 If you are one of those who need to be always connected to the Internet you want to have always available 3g/4g mobile Internet connection. When we travel or are away from home it is also a great idea to take with us a 3g/4g connection for the tablet and laptop. If you are looking for a free portable wifi, you can use to extend coverage of portable WiFi Movistar, Vodafone or Orange, then one of these portable devices may interest you. It is the cheapest option because to be able to share the 3g connection/4G you need to connect a compatible USB modem. Once connected you will create a WiFi network in the environment so you can connect all your devices. This WiFi network is compatible with IPad, IPhone, tablet and mobile Android, Blackberry, Linux computers, Windows 10, and other devices with WiFi. 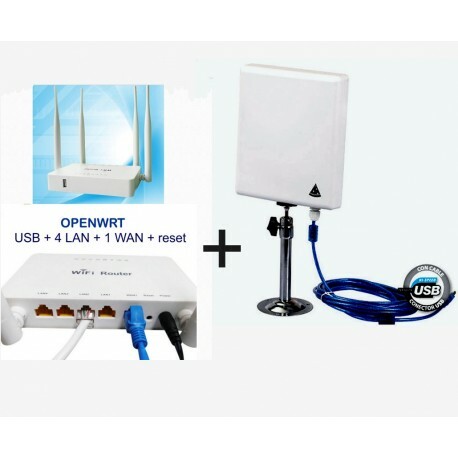 If you have bought any USB modem with SIM card and you have tried it on a computer at home and it works well, surely connecting it to this router in the same location will also work, will give you internet cable LAN to the computer and also by WiFi to mobile phones s that you have on the table, that simple. Here is a model in the online store of mini portable router that is the size of a pendrive and Fucniona of great to share 3g or 4g Internet in an office table. It feeds the typical USB to micro USB cable that is included in the package. The manufacturer has tested and certified with more than 400 types of 3g and 4g USB modem. 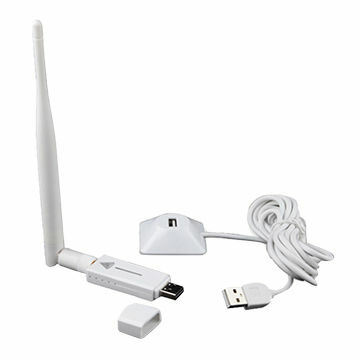 It has led operation, button reset micro USB port and automatic recognition ADSL WAN/LAN DHCP. This MIFI device is a 2 in 1 device, at the same time 3g modem WiFi SIM USB and Internet mobile Hotspot APN MT6280 OMEGA OWLHM2W. 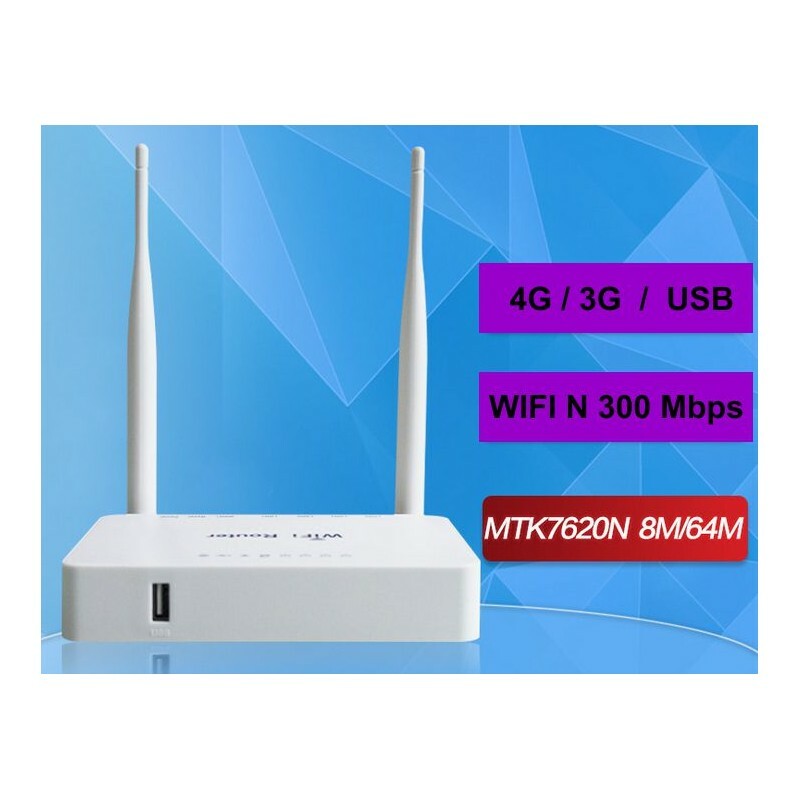 It can be used to establish Internet connection APN, such as 3g 4g modem, as data memory, MicroSD card reader and WiFi router. The OWLHM2W OMEGA Modem is a portable device that connects via USB. 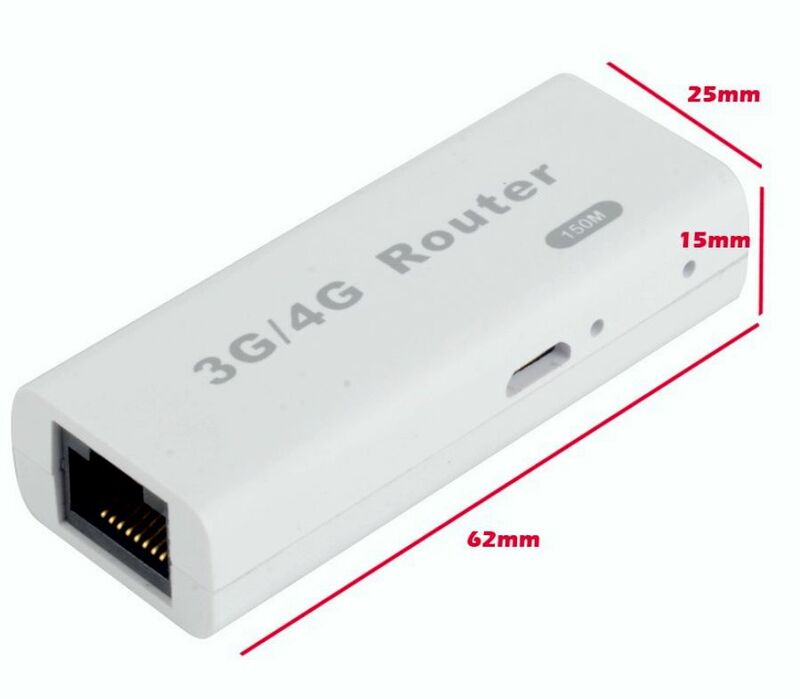 1-as 3g free USB modem You can insert the SIM card of any 3g or 4g company. With the data SIM it connects to the Internet like a USB modem but it has the advantage that you do not have to connect it physically to your computer, because it emits the connection signal wirelessly allowing you to connect to the Internet through it with any Wireless (WiFi)-connected device. 2-MIFI or WiFi router, deal mobile internet running as Hotspot or WiFi access point. 3-memory storage with MicroSD card reader. It can function as a pendrive or external disk of data storage. With this device you can solve the problem of all the iPad that have no 3g connection getting Internet at last at all sites. 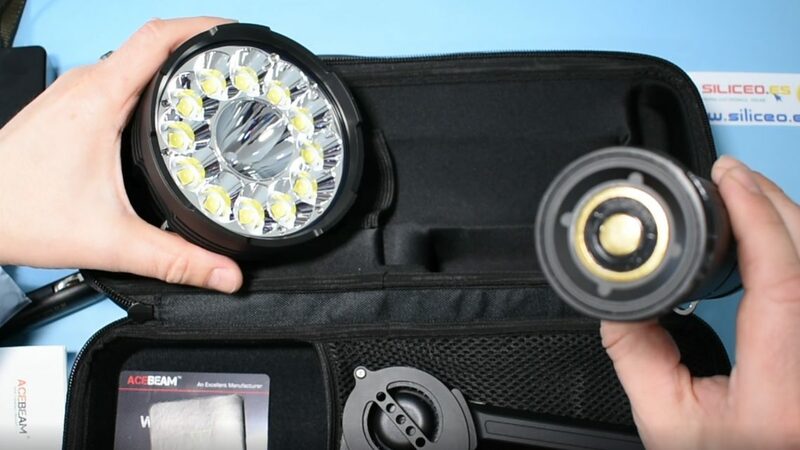 You can also take it on the backpack and feed it with a Power Bank or from the tablet with USB cable. This WiFi N 3g/4g wireless router allows you to share a 3g/4g connection for the whole house or office. It’s a router with a front USB port. This USB port can be used for modem devices with 4g and 3g SIM card to repeat telephony Internet, it also works with Android mobile phones. With a pendrive or hard drive can be used to share files in network, music, videos, etc. With SAMBA. 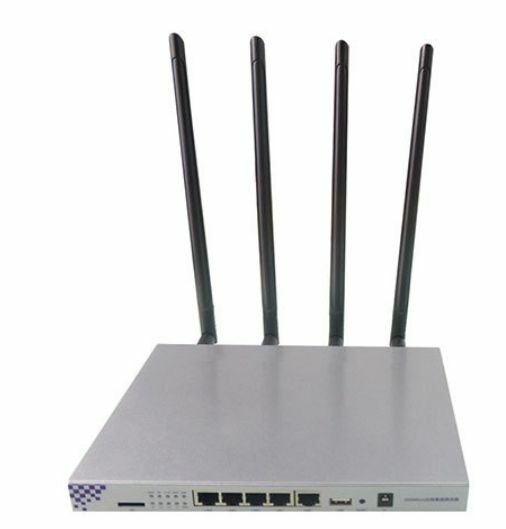 The firmware is ZBT7620 for various uses such as WIFI Repeater and Multiwan. The router has a USB port ready to be compatible with the USB modem. Connecting a modem of any telephone company will convert the mobile Internet connection into a WiFi network type N super fast 300Mbps. The UMTS/HSPA/EVDO/LTE connection is instantly activated when connecting the USB modem to the router. It’s a free and completely unlocked router, so all the Internet companies work. It automatically detects the most used ones but also allows the manual configuration with the APN data of any internet company in the world. With one of these router you can share a 3g/4g connection via Ethernet network cable and also with a network for multiple devices at once: mobiles, tablets, computers, TV, hard disks etc. WE1826AC comes with the standard Wi-Fi 11ac Next generation, with wireless 866Mbps speeds over 5GHz channel and 300Mbps over 2.4 GHz channel. Ultra-Fast CPU function as a large kernel for fast, stable and responsive performance with Wi-Fi, Ethernet and USB devices. To cover the entire house with an excellent Gigabit WiFi is ideal for bandwidth-intensive applications such as high-definition streaming video and online gaming, allowing you to enjoy a home with super-fast connection. This router amplifies WiFi coverage with faster and more reliable Wi-Fi. Thanks to the 4 WE1826AC dual-band Antennas (2T2R) with high-power signal amplifiers, they ensure continuous Wi-Fi speeds for all your devices while increasing Wi-Fi coverage throughout the home. WE1826AC’s beam forming technology locates the connected devices and increase the intensity of the wireless signal in those directions, offering a more specific and highly efficient wireless connection. The USB port can be used for modem devices with 4g and 3g SIM card to repeat telephony Internet, it also works with Android mobile phones. The Micro SD card can be used to share network files, music, videos, etc. With SAMBA. 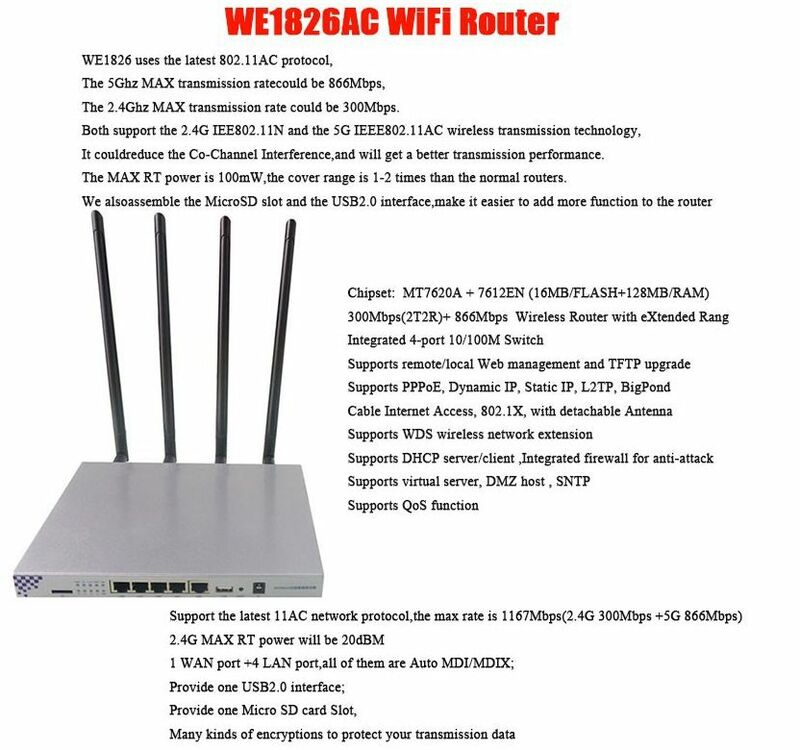 The WE1826 uses the new 802.11 ac protocol, the 5GHz max transmission reaches 866Mbps, the transmission speed of 2.4 GHz Max could be 300Mbps. 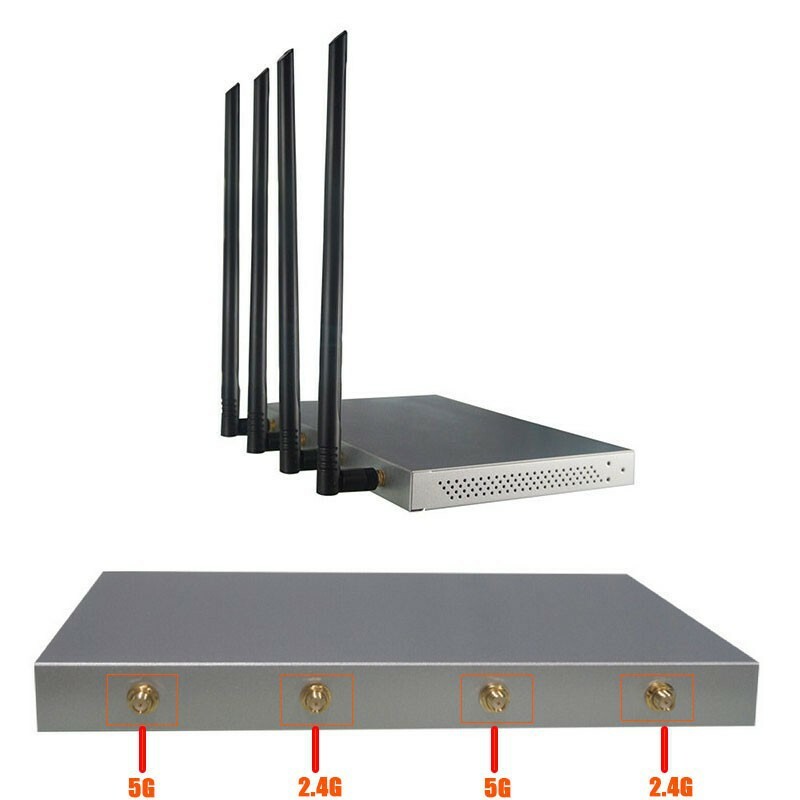 Both support the WIFI 2.4 G IEE 802.11 n and the Wireless 5g IEEE 802.11 AC transmission technology, which decreases channel interference, and will get better transmission performance. The MAX RT power is 100mw, the coverage range is 1-2 times more than normal routers. In addition with the MicroSD slot and the USB 2.0 interface, we make it easier to add more functions to the router. 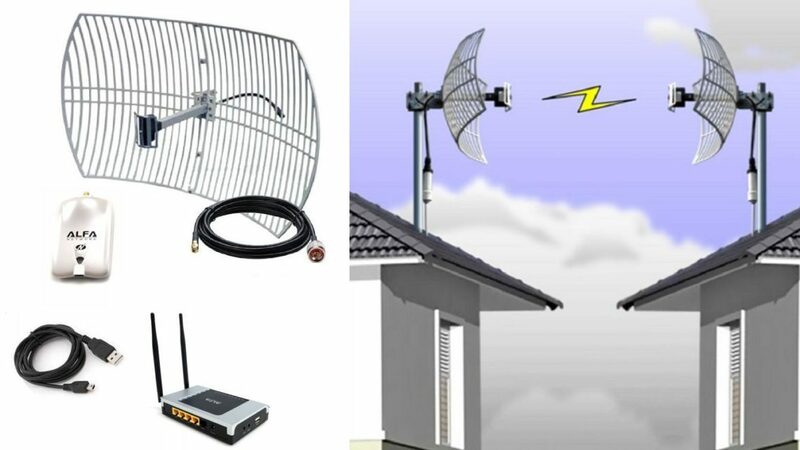 The WIFI AC system is optimized for the 5 GHz frequency, which is faster because it is a wider band with fewer users and therefore much less interference, to enjoy a better quality of free Wi-Fi. AC means you can play movies without having to wait and it doesn’t slow down in your favorite online game. 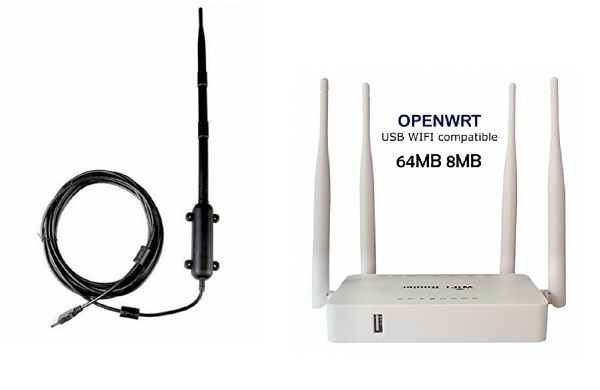 The WiFi mobile 4g router with battery is a free model, therefore it is compatible with all operators such as Jazztel, Orange, Vodafone, Movistar. The mobile 4g Router Melon LT10 is a super compact, portable and powerful device. It has an internal rechargeable lithium battery that allows it to operate anywhere without being connected to electricity. 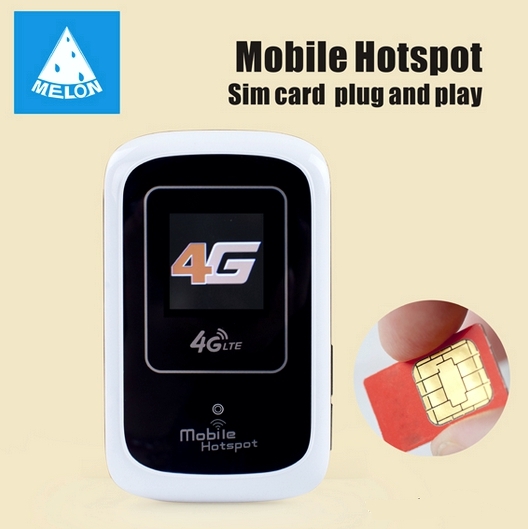 It is designed to repeat the Internet connection via 4g SIM card emitting a WiFi network that shares the connection with several devices at the same time. It works very well with the IPhone, IPad or any Android tablet. 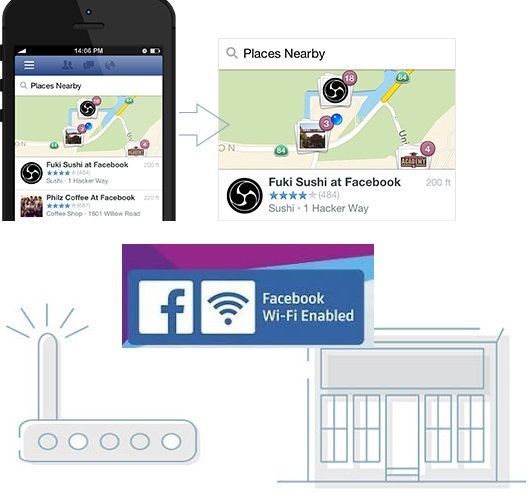 When you travel you can take it to connect and create your own WiFi network and automatically connect your iPad or tablet to have Internet and browse, watch videos or share work documents. 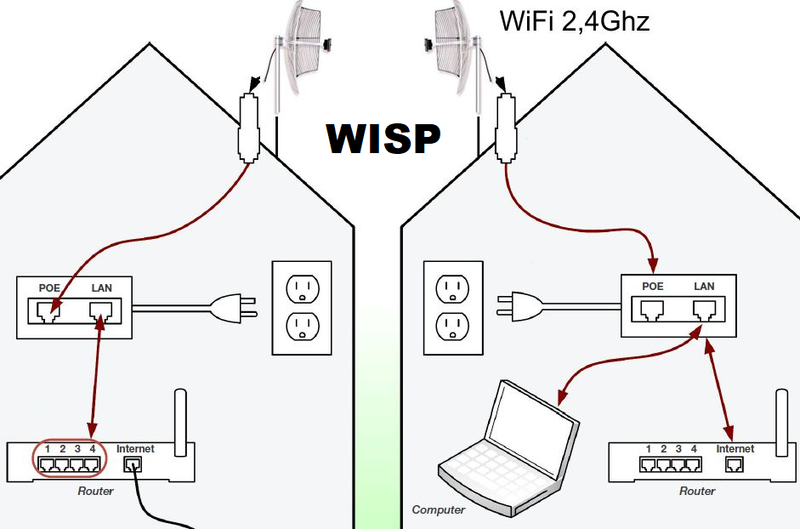 With a single 3g or 4g connection several devices will connect to the same WiFi network. This modem router WiFi is designed to travel, if you plan to buy a SIM card prepaid country of destination, with a single local rate all your devices can have Internet with this to the Router WiFi mobile 4g LTE. In addition you can buy online and you will receive in less than 24h with the option of sending urgent Premium. When you insert a 4g SIM card into the Melon LT10 router and you will have WiFi mobile up to 10 devices at a time. You can also insert a MicroSD data card to convert it to a portable hard drive with WiFi connection. With the internal flash memory you will be able to share between your tablet, IPad, mobile and computer files easily and access the data online from any of the devices on the network. It also has color display with coverage indicator, battery etc. With long-life lithium battery 2400 has sufficient autonomy to operate for 10 hours, it will also operate 24h a day if we leave it connected to the electric current by the USB cable.